WOOHOO the day has come! 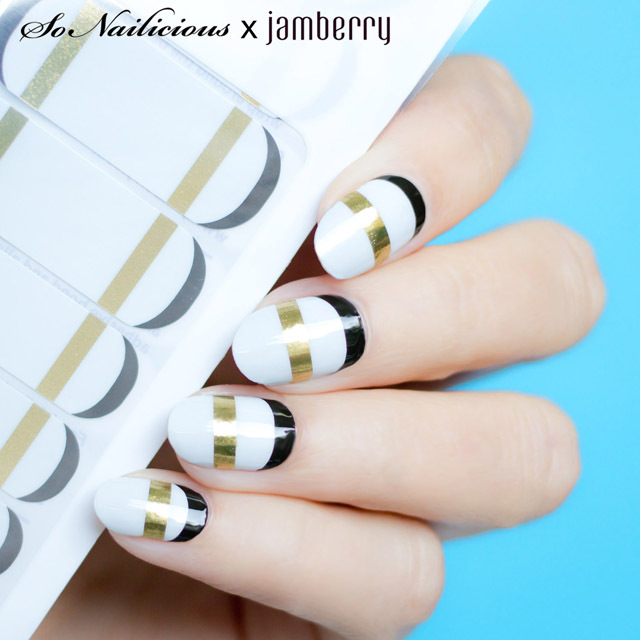 I’m so proud to present the first SoNailicious x Jamberry French Twist nail wrap collection! I’ve been working on this project for the last 6 months and it’s been hard to keep it a secret. But right now as you read this, the collection is being revealed to the world for the first time and you’re one of the first people to see it! First of all, I’d like to thank you all from the bottom of my heart! Without you, the fabulous SoNailicious family, this collaboration would not have happened. Your passion for nail art and your support keeps me going and ultimately, our energies combine to make creative things happen. Like this collection! When I started SoNailicious almost 4 years ago, I never dreamt of having my nail designs being made into nail wraps by one of the best nail wrap brands on the market. But hard work, dedication and your support has made this dream come true. So again, thanks for your support, comments and passion for nail art. I feel the wraps are a new step forward for us, the SoNailicious family and even more incredible things will happen in the future. Today, for the first time, SoNailicious’ designs become accessible to anyone, anywhere in the world. This collection is the very essence of the SoNailicious style. 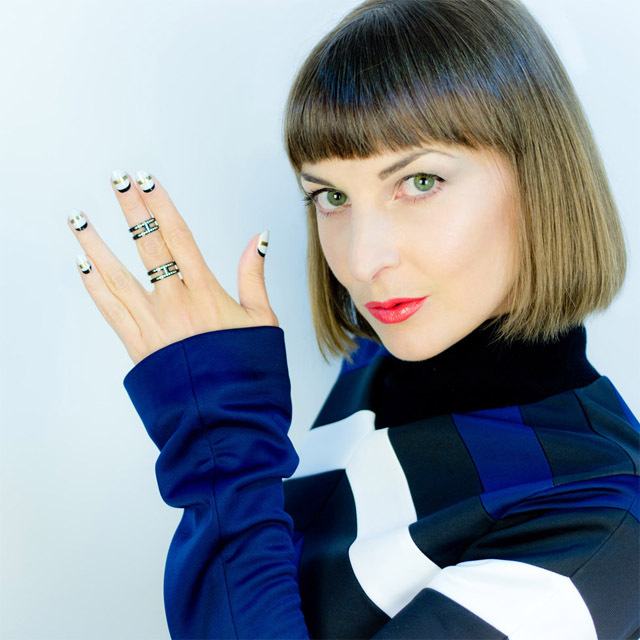 If you’ve been following SoNailicious for a while, you’ll know my passion for French Manicures and extra wide metallic striping tape. The French Twist design is a mix of the two looks where classic meets modern. I put a lot of thought into the wraps styles to make sure they’re are suitable for a wide range of age groups and look flattering on any skin tone. I crafted this range from hand painted designs in a range of colours. After much testing and many iterations, I thoroughly tested the sample wraps to ensure you’re getting a top quality product. Collaborating with Jamberry ensured the quality of the nail wraps would be impeccable and they didn’t disappoint. You know me, I’m perfectionist so if I’m going to put the SoNailicious name on anything, it has to be the best. Application: As you can see, the wraps look great but the application requires some skill. I highly recommend you use tools from the Jamberry Application Kit to apply them. These application tips are also very helpful, so please take a moment to read them when you get your nail wraps before getting started. 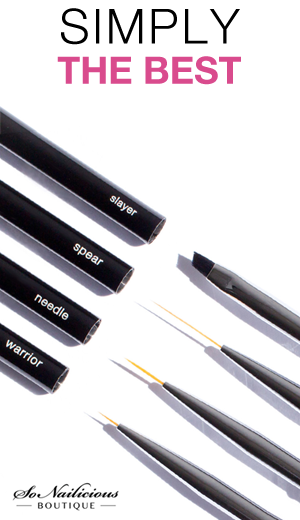 Finish: The wraps are very glossy so you won’t need a top coat. However, if you like the extra glossy, gel-like look, add 1 coat of your favourite top coat. 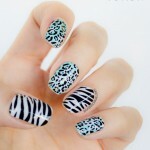 Nail Art: These nail wraps look fabulous on their own and are also great for mix’n’match looks. I will show you a few different options over coming weeks. Wearability: Very long lasting. 7 days at least. 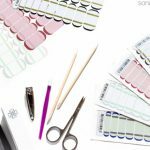 Each sheet is enough for 2 full set manicures and 2 pedicures. When removing your Jamberry nail wraps follow the suggested Jamberry technique, don’t just pull them off. 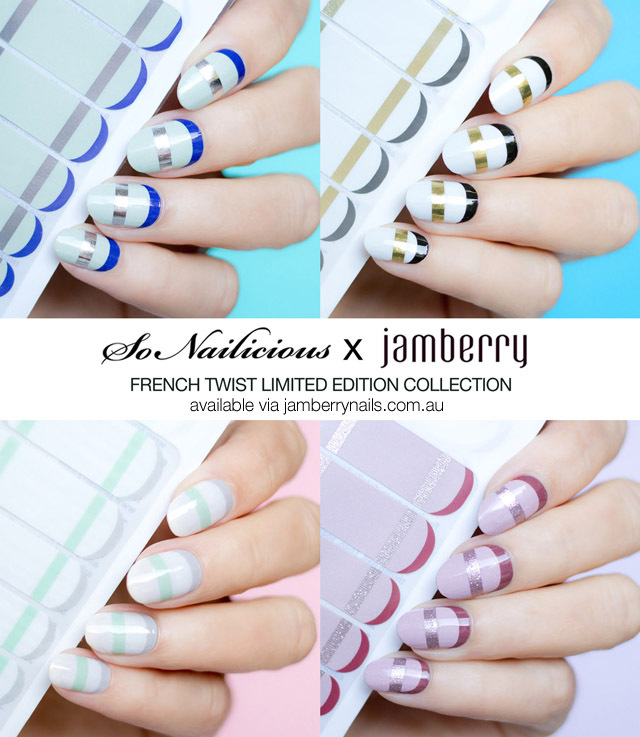 Availability: So Nailicious x Jamberry French Twist collection is available globally now via Jamberrynails.com.au. Price: AU $24, NZ $26, £17.50 and CAD $21.00 and US $17.50 per sheet. This is a limited edition collection so if you like it, you know what to do… :) I don’t want you to miss out! 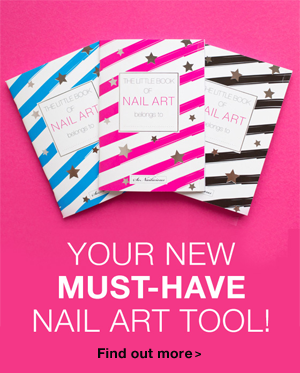 Now you have all information about the So Nailicious x Jamberry French Twist collection. It’s exciting for me to see it come alive as I’ve been living with it for 6 months. 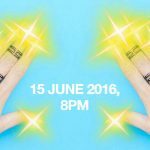 What’s even more exciting however, is to see how you wear these wraps and what nail designs you create with them. Thank you once again for the incredible support. I really hope you love the SoNailicious nail wraps as much as I loved creating them for you. P.S. 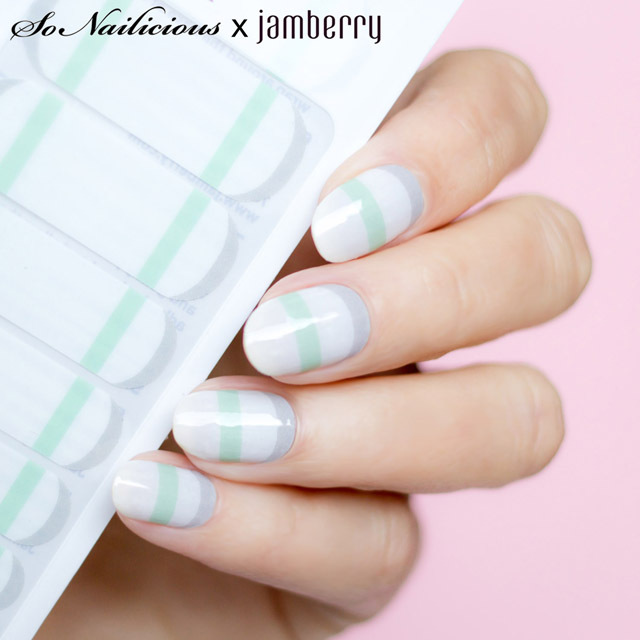 To get the most out of your SoNailicious x Jamberry nail wraps check out these 10 tips for flawless nail wrap application.